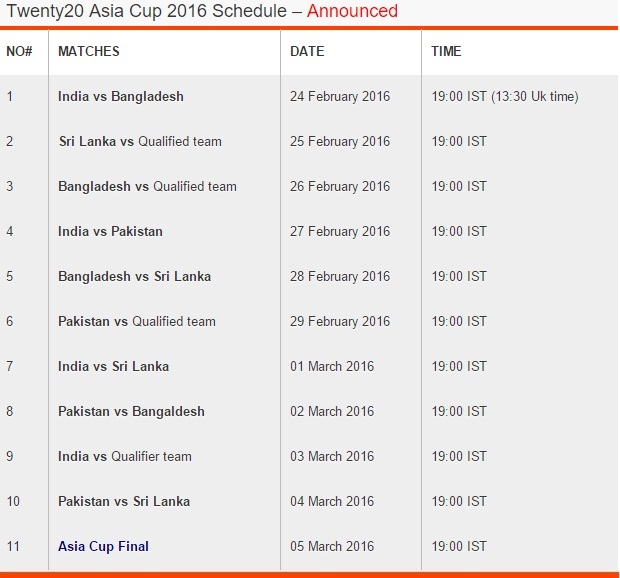 Bangladesh will host the 2016 Asia Cup and 11 matches will be played starting from 24th February 2016. 1 team will qualify to play alongside four usual Asian teams Pakistan, India, Bangladesh and Sri Lanka. 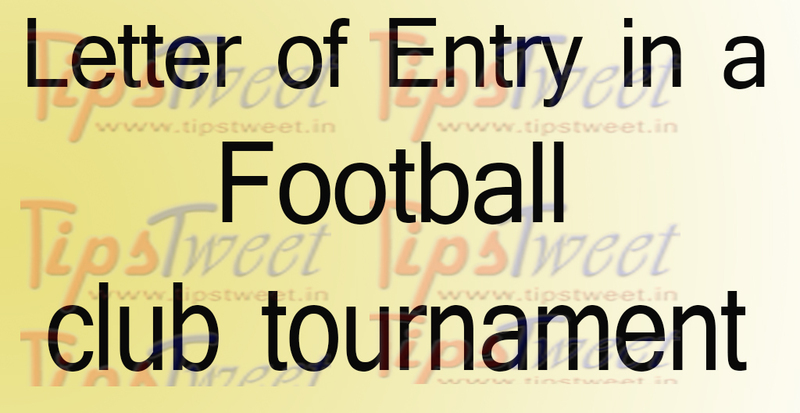 The first match will be between India and Bangladesh on 24th while the marquee game between India vs Pakistan is set to take place on 27th February 2016 in Dhaka.